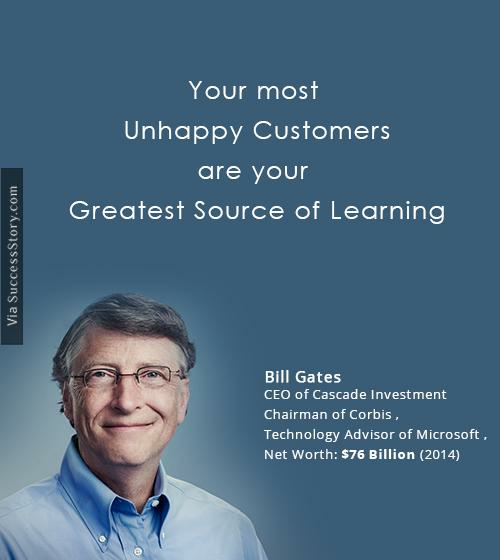 Bill Gates is an American philanthropist and an investor who has constantly been a part of the Forbes list of the wealthiest people in the world. 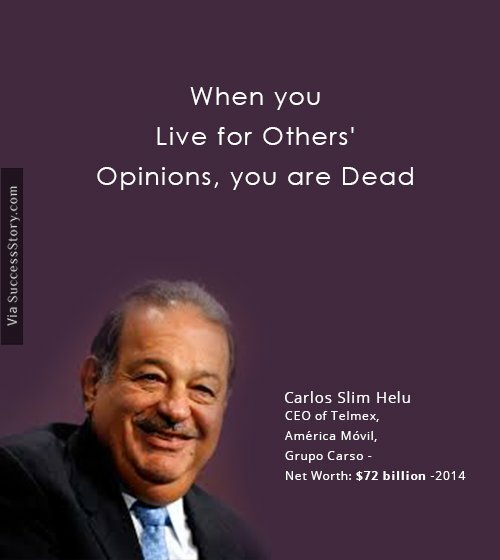 The Mexican business Tycoon, Carlos Slim Helu is amongst the richest men in the world. He is the owner of Grupo Carso, the conglomerate that has holdings in many Mexican companies. 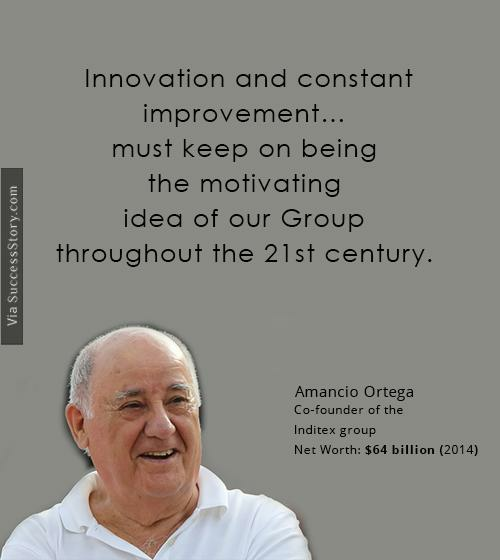 Amancio Ortega Gaona is the founding chairman of the Spanish fashion group – Inditex. Zara, the well known retail shop for clothing and accessories which he opened in 1975, is his claim to fame. 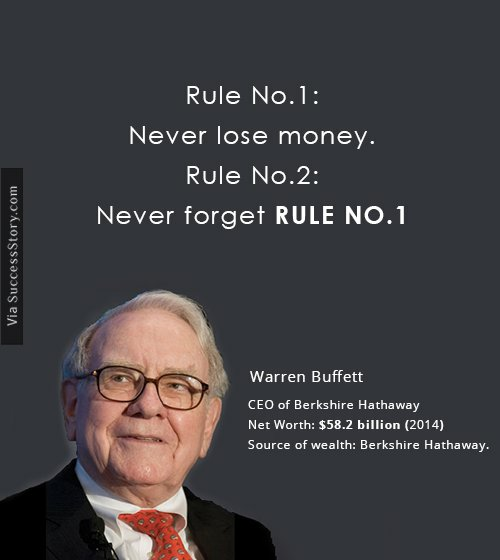 Warren Buffet's name has consistently been amongst the wealthiest in the world. He is well known for his philanthropist acts and for his pledge to donate 99% of his fortune. 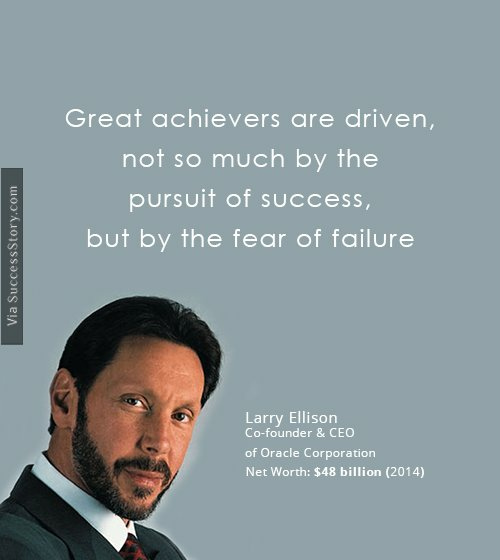 Larry Ellison is an American business tycoon who is the co founder and CEO of the software giant Oracle Corporation. 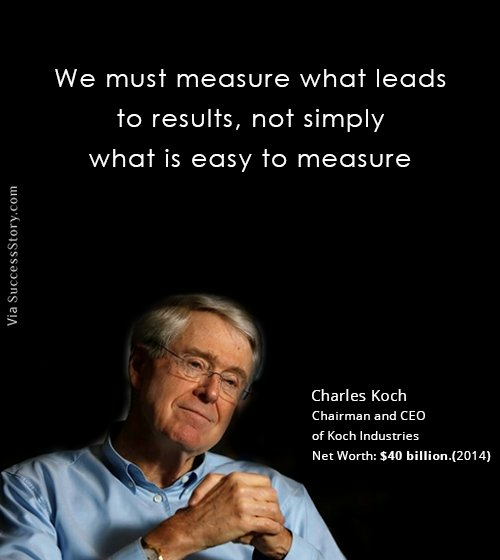 He has been list as the third wealthiest American by Forbes magazine. 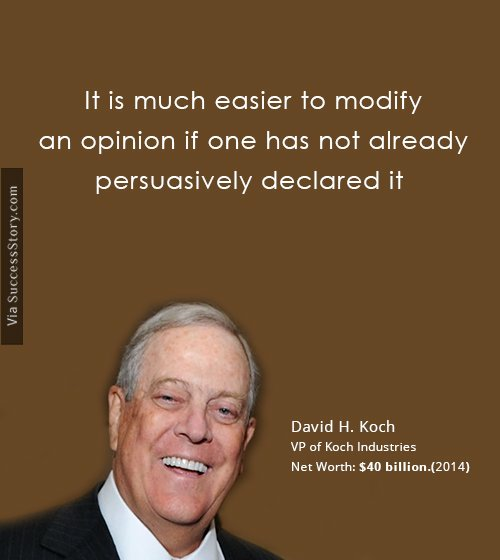 Charles Koch is an American businessman who co owns the Koch Industries inherited from his father Fred C Koch. The billionaire is a part of the Forbes list of Billionaires. 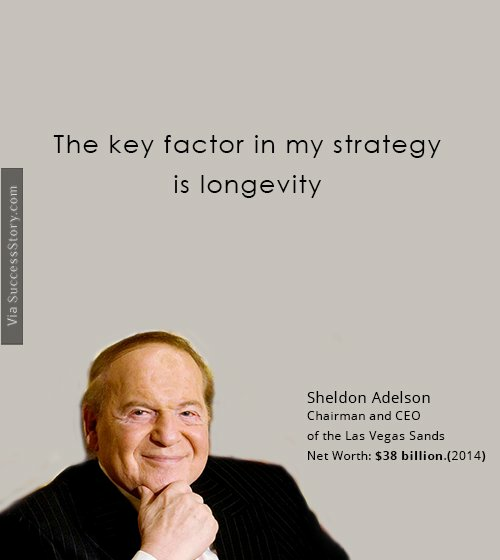 Sheldon Adelson is one of the most famous American billionaires who is the chairman and CEO of Las Vegas Sands. The Israeli newspaper Israel Ha Yom is also owned by him. 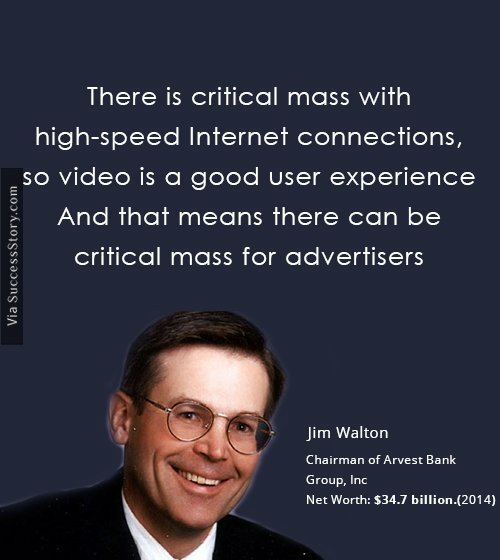 Jim Walton is the third child of Sam Walton, the owner of world's largest retailer, Walmart. 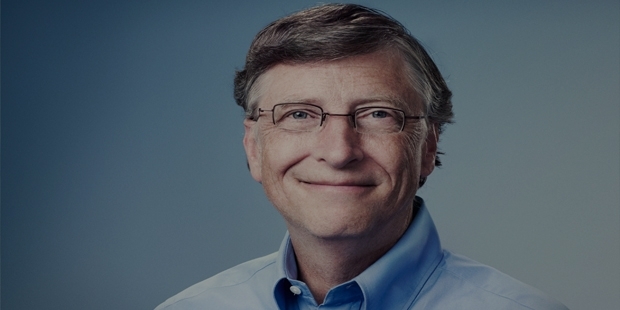 With a net worth of $34.7 billion, he is ranked 10th in 2014 Forbes list of world billionaires.